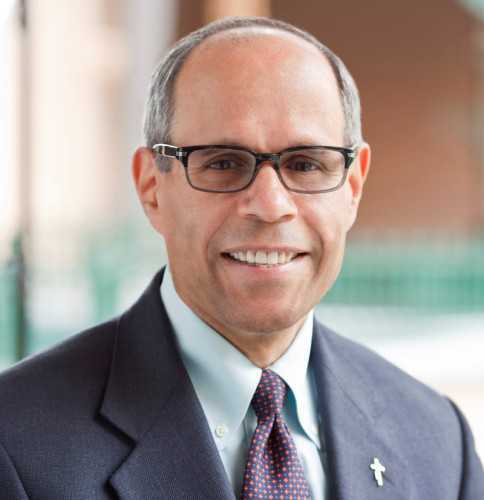 Deacon Jim F. Vargas brings to Father Joe’s Village more than 30 years of broad management and human resources experience at companies like The Copley Press, Inc. and Citicorp/Citibank. In the past, Deacon Vargas oversaw human resource operations for 5,000 employees across a chain of newspapers with news bureaus in multiple U.S. locations and Mexico. He also led human resource development for publishing companies at KIII Communications. At Citicorp/Citibank, Deacon Vargas served in various director and vice president positions of human resources within its bankcard, private bank, real estate, information systems, and investment divisions. Bill Bolstad first began with Father Joe’s Villages in the fall of 2000 and since that time, has served in a variety of roles at the agency. In his current capacity as the Vice President of Capital Development, Bill is a member of the organization’s executive leadership and oversees the Grants and Permanent Housing Departments. He is also responsible for the agency’s non-programmatic real estate holdings and engagement with elected officials and other community stakeholders. During his career, Bill has worked for both for profit companies and non-profit agencies. His background includes experience in project management, entitlements, feasibility and financial analysis, real estate sales, community relations, and capital grant writing. Bill represents the agency with various local community groups and boards. He holds a Bachelor’s degree in Psychology from the University of San Diego and a Master’s degree in Real Estate Development from the Massachusetts Institute of Technology. In his off hours, Bill is an active member of St. Patrick Catholic Parish and enjoys spending time with his wife and five children. Ruth Bruland, Executive Director of St. Vincent de Paul Village, has worked for Father Joe’s Villages since 2002. Ruth was a parish pastor within the Evangelical Lutheran Church in America but left parish ministry to train as a Bureau of Alcohol and Drug Administration intern. After, she became the founding Executive Director of the Las Vegas Interfaith Hospitality Network, an emergency shelter program for families. Through this program Ruth became acquainted with Father Joe and Harvey Mandel, which eventually led to her becoming the Executive Director of Father Joe’s MASH Village, a then-sister program to St. Vincent de Paul Village. 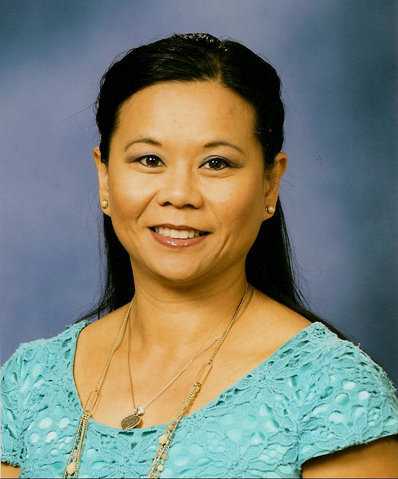 In 2002, after Father Joe withdrew as operator of MASH Village, Ruth moved to San Diego where she became the Division Director of St. Vincent de Paul Village. In 2012, she became Executive Director of the Village and in this capacity is responsible to the President/CEO for all of the St. Vincent de Paul Village programming occurring in San Diego. Matt Nuth joined Father Joe’s Village in January of 2016 after a long and extensive career in industry. Having spent more than 32 years of with HP in a broad range of capacities, he elected to take this opportunity to return his roots in finance and administration in a capacity that makes a meaningful contribution to his community. 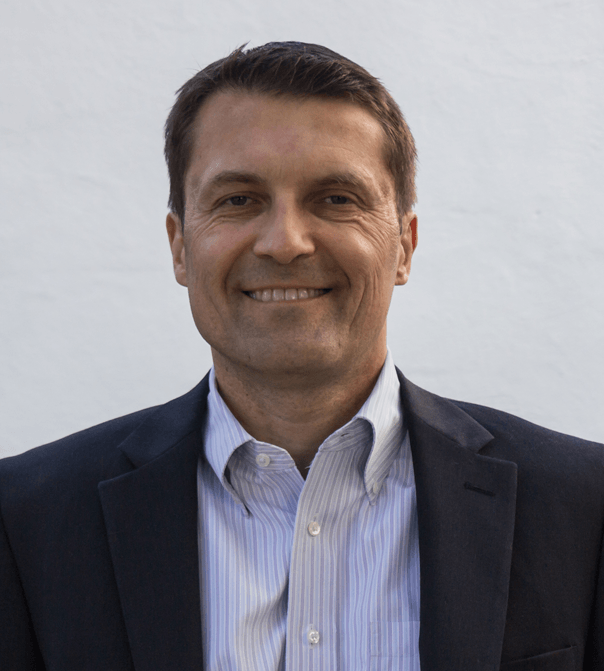 Matt first came to California in 1989 as the Finance Manager for the San Diego Division of HP, eventually moving on divisional roles spanning the Controller, Director of Operations, Supply Chain Management, and General Management. Prior to his time in San Diego, Matt maintained to roles; one running his own consumer electronics business and secondly, working in the Accounting and Finance function with Gulf Mineral Resources Company based out of Denver. The entrepreneurial and business management experience Matt brings to Father Joe’s Villages serves as a wonderful complement to the existing leadership team. Kristin Wiggins, Senior Director of Development, joined Father Joe’s Villages in April 2018 and oversees all individual giving, planned giving, fundraising events and volunteer services. 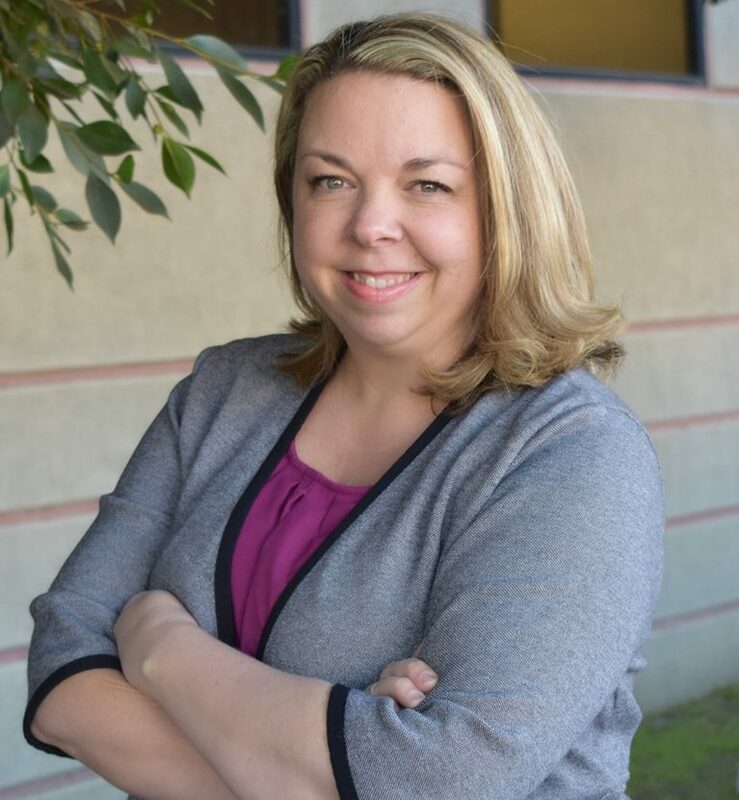 Kristin brings more than eighteen years of experience in the nonprofit sector focused on fundraising, corporate and donor relations, major gifts, marketing, volunteer management and special events. Prior to joining Father Joe’s Villages, she served as Director of Institutional Advancement at the Academy of Our Lady of Peace in San Diego. 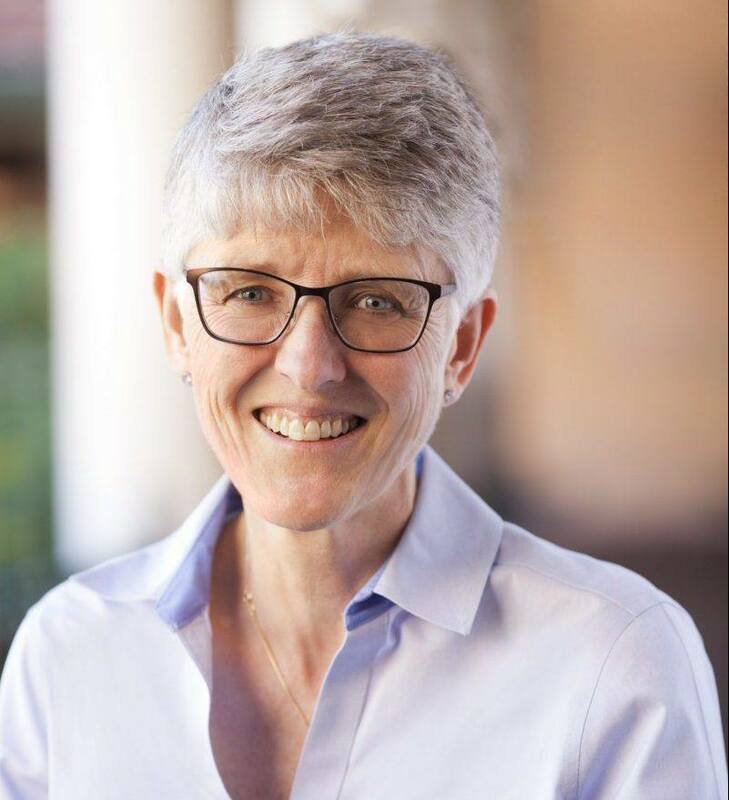 Prior to OLP, she served as Executive Director of Piedmont Environmental Alliance in North Carolina, Director of Institutional Advancement at Moreau Catholic High School in the San Francisco Bay Area, and Vice President of Development for the National Multiple Sclerosis Society, Northern California Chapter. 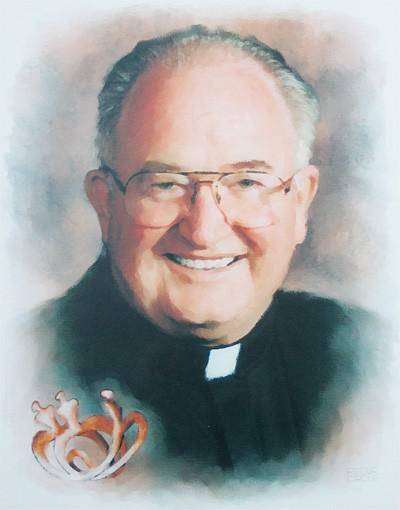 Michael Milligan joined Father Joe’s Villages in February 2016. He is a Senior Human Resources professional with a proven track record of solving business problems for profit and non-profit companies including Teledyne and Family Health Centers of San Diego, respectively. His background includes experience in strategic management, workforce planning, development, employee relations, total rewards, risk management, talent management, HRIS and Lean Kaizen. 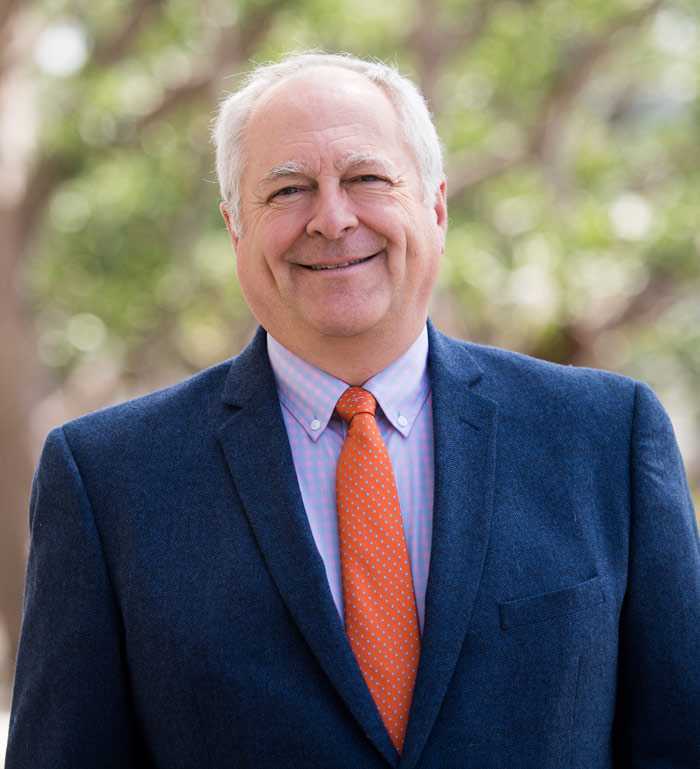 Michael holds a SHRM-SCP designation and received his Bachelor’s degree in Business from California State University, Long Beach and a Master of Business Administration degree from Point Loma Nazarene University. Michael was part of the leadership team that received the Crystal Award at the 2014 SD SHRM Workplace Excellence Awards. Outside of work, Michael enjoys spending time with his family, traveling and watching sporting events. Ann oversees responsibilities of the legal department, helps coordinate the development and implementation of legal processes and policies for Father Joe’s Villages, and provides counsel to all departments within the organization. She provides counsel to the executive management team and Board of Directors on a wide range of issues including contracts and grants, trademark and copyright, labor and employment, and general non-profit corporate and governance matters. Prior to joining Father Joe’s Villages, Ann was in private practice for over ten years where she specialized in corporate law, counseling clients on numerous aspects, as well as preparing and negotiating a broad range of contracts and agreements. She has also worked extensively in intellectual property law at a bio-pharmaceutical start-up company. Ann is a graduate of the University of New Hampshire School of Law (formerly known as Franklin Pierce Law Center) and holds a Bachelor’s Degree in Biochemistry from the University of California at Davis. She is currently a member of the California Bar and the United States Patent and Trademark Bar. Ann is an active member of Sacred Heart Church of Ocean Beach. Frank Paredes joined Father Joe’s Villages in July 2016 after a successful career in public education. 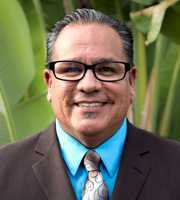 Frank Paredes is Director of Information Technology and is a member of the Senior Leadership for Father Joe’s Villages. He has overall responsibility in aligning the departments technical strategy with the organizations strategic plan and overall mission. Frank is an award-winning, 31-year technology veteran with his experience focused on Information Technology and Business Management in public education. Frank championed state of the art technology and robust infrastructure to support students and staff for the San Ysidro School District. In addition to his technology experience, Frank brings a wealth of experience in securing funding for technology, from 1998 to 2016, he secured over 15 million dollars in federal funding for telecommunications, internet access, and internal connections for the school district. Frank’s leadership and creative approach to Information Technology has been recognized as a top innovator in technology in San Diego. In 2012, 2013, 2014 and 2017 Frank was nominated for the San Diego Magazine’s – Top Tech Exec Awards. In 2015 Frank Paredes was an Honoree and received the Top Tech Exec Award for his outstanding leadership and efforts in innovation in the area of technology/education. Frank is a natural leader who continues to inspire innovation and creativity bringing a skill set which will make significant impact to Father Joe’s Villages business endeavors.